There are few moments in a teen’s life that can be considered milestones — your first day of high school, walking to accept your diploma at graduation — but even fewer that can be considered a symbol of independence like getting your license is. Is 16 the right age to get your driver’s license? This question strikes worried parents every time their teen driver puts the key into the ignition. Regardless of the prevailing norm of teens waiting to obtain their licenses, getting a license at 16 is an important step in the development of a young adult, as well as a rite of passage. With added independence and responsibility — and the privilege of being able to go where you want, when you want — getting your license at 16-years-old is not only imperative for the development of character, but simply easier for both parents and teens. According to a study done by the University of Michigan’s Transportation Research Institute, 24.5 percent of 16-year-olds have a driver’s license in 2017, a 22.5 percent decrease in 34 years. When young adults were surveyed in an earlier study as to why this decrease was occurring, the main responses were that teens were too busy to get a driver’s license, owning a vehicle is too expensive, and they are able to get transportation from others. Going through high school being six months behind your peers (I turned 16 in late September) can be difficult as you count down the days until you can get your license and catch up with your classmates. I can tell you firsthand that it’s embarrassing to be the only person at a party calling my mom to pick me up. It’s frustrating (for both me and my parents) to have to reschedule a ride, or make my parents wait to drop me off at a friend’s house. Not only is it liberating to be able to drive yourself to appointments, events, or friends’ houses, but it’s simply easier for all involved. There is an increased chance for job opportunities that come with a license and car. Jobs with local businesses, as well as private jobs like tutoring or babysitting, are less complicated when you’re backed by a driver’s license. A license can tell an employer that you are not only mature, but also available. Becoming a licensed driver allows you to become a dependable person within your family for completing tasks that a driver must do, such as transporting siblings or running errands. Similarly, when there is an emergency and a parent or legal guardian isn’t present, having a license as early as possible can allow you to step in. 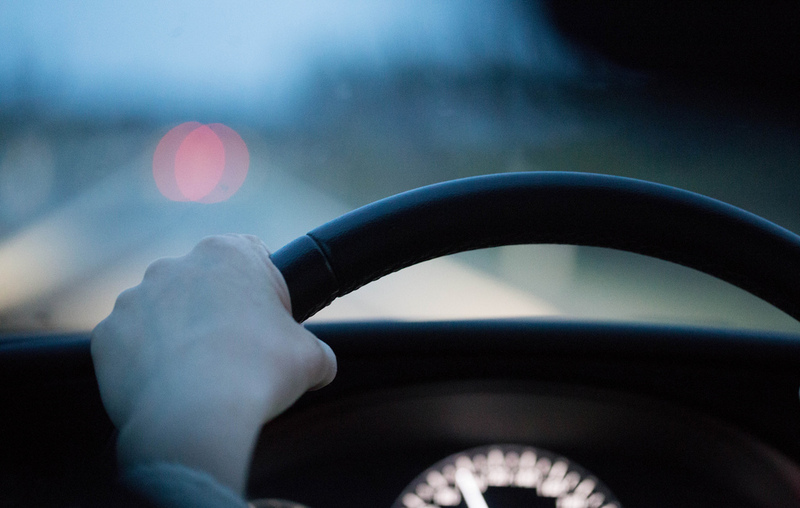 When taking your first drive on the open road without parental supervision or that of a driving instructor, you quickly learn how your driving directly affects your life and the lives of others. This is a unique experience that someone without a license can’t really understand. You hold lives in your hands, and learning this lesson as early as possible is imperative — at 16-years-old to be exact.